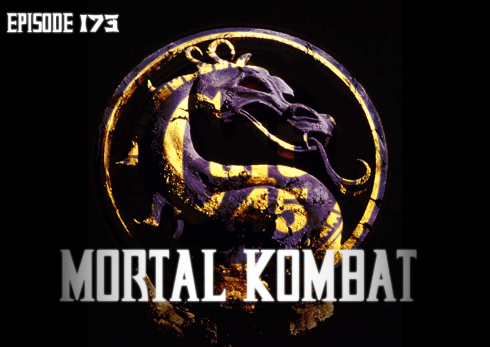 With the excitement from the upcoming MK11 game coming, Cult 45 decided to take a trip down memory lane. Did the movie hold up?? ?